Get ready to game like it’s 1982! 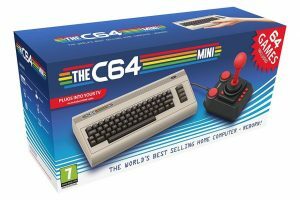 The Commodore 64 is back! !